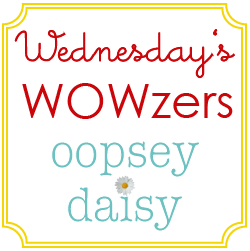 Wednesday’s Wowzers: Hurry Up, Summer! 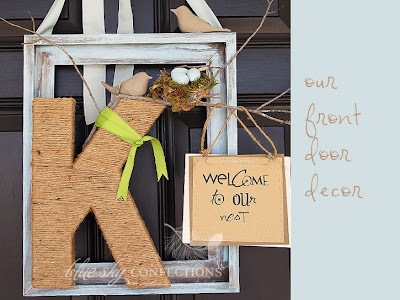 You are here: Home / wowzers / Wednesday’s Wowzers: Hurry Up, Summer! I feel like Wednesdays are my chance to check in with you and see how you're doing. What are you working on this week... Mother's Day? Teacher appreciation? Spring cleaning? Something else fun?? This week, I have been snuggling inside during some rain and gloomy days. My mind has been on summer projects, and now I just need the weather to warm up so I can get be a little more motivated! 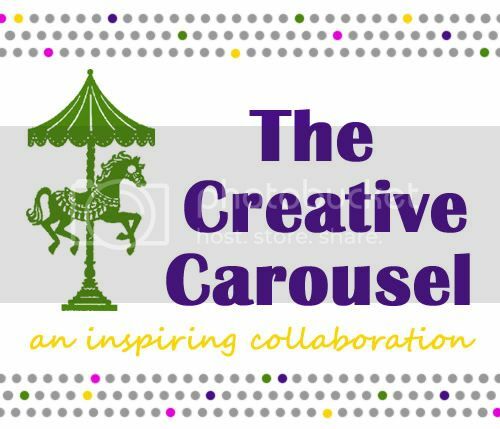 Speaking of motivation, check out these awesome projects! This inspiration gives me a little fire to get up and get going!! I am seriously in AWE of my friend Michelle from A Little Tipsy. 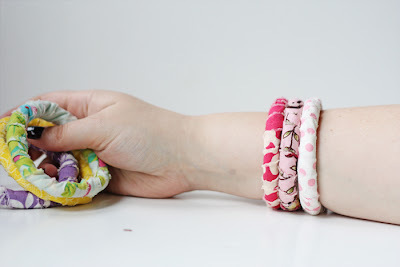 I adore this spring popcorn popping project! This just screams spring! 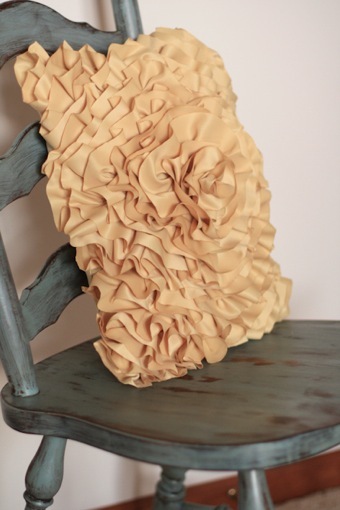 I don't know what i love more--the ruffled golden pillow or that amazing chair! Lemon Tree Creations makes this pillow seem easy. I think I need one! 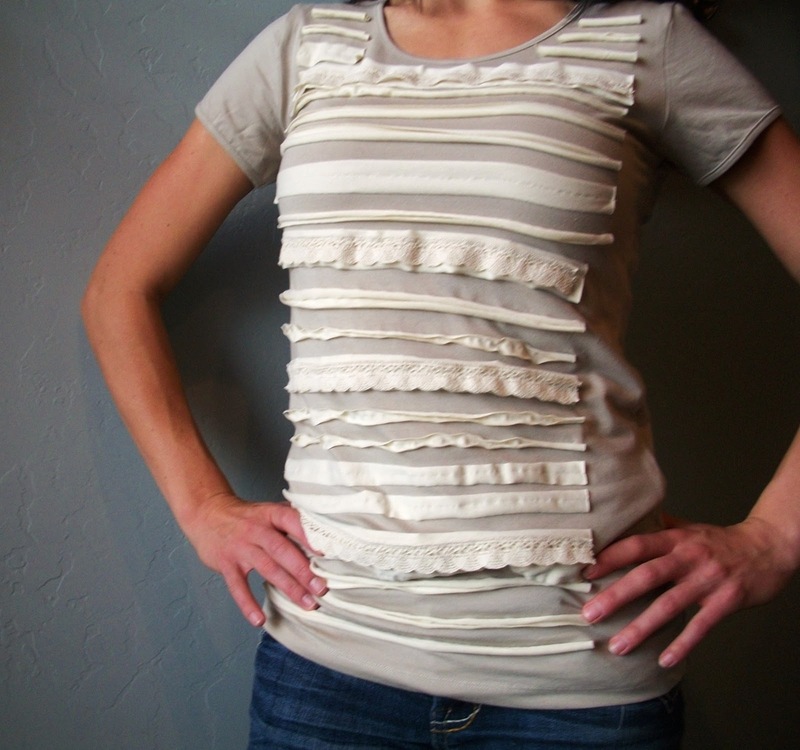 Just Sew Sassy dreams up with some amazing clothing refashions. This Downeast-inspired pleated lace shirt is so clever! Yet another AMAZING frame wreath. I saw this one at Blue Sky Confections. Love the monogram. Love the twine. Love the nest. I even love that happy green ribbon! This sweet spring pennant banner is so fun. But my favorite part? It's magnetic! 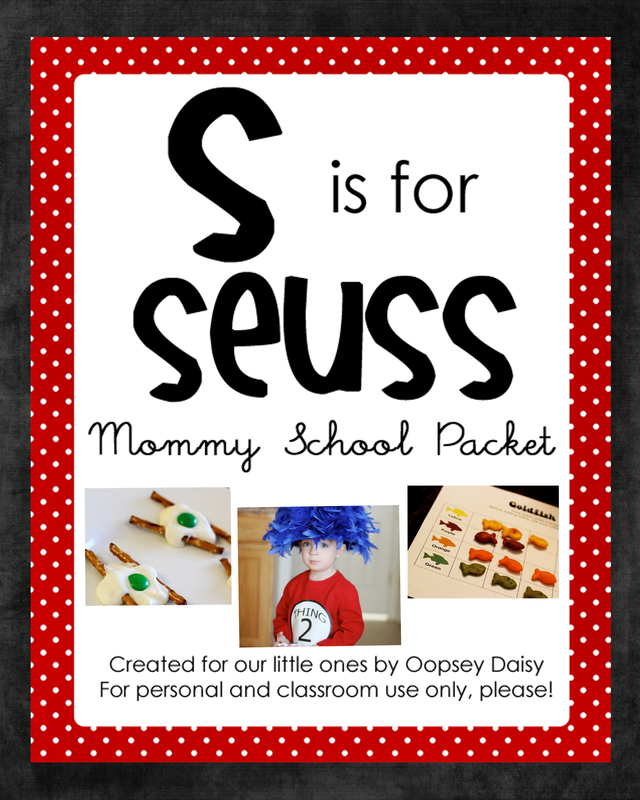 This means you can customize it for any occasion with different words and letters! 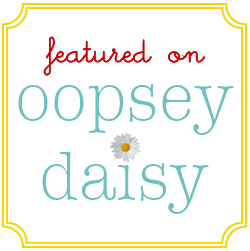 Go visit Sassy Sanctuary! I love Flamingo Toes! Everything she makes is so unique. 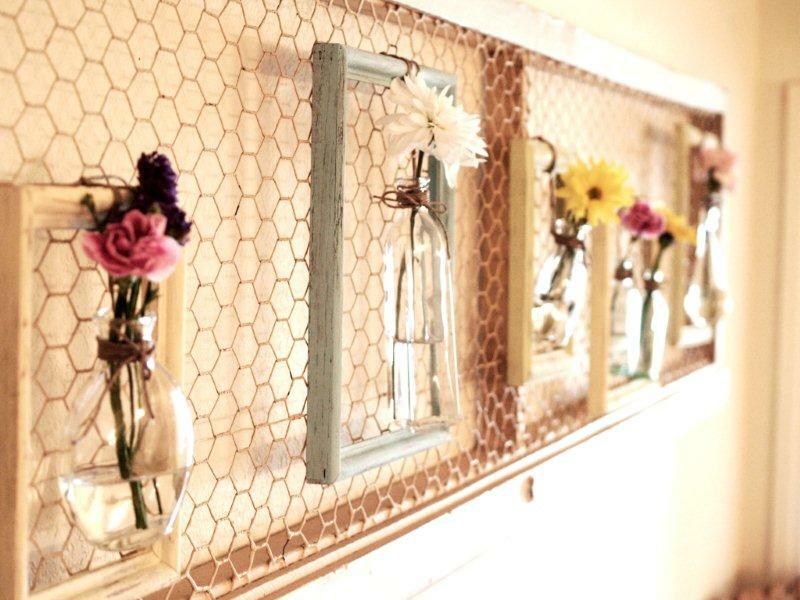 These simple spring framed vases are stunning! Cuteness! I love the bright colors of these fabric bracelets! Visit Mary Jane and Galoshes for the tutorial. The weekend is just around the corner!! I'm working on Teacher Appreciation. I'm the chairperson and our school goes all out. We do a week long celebration. This is going to be a long week! Love your tuxedo onesie! Wowsers, I am in good company. Love all those projects. 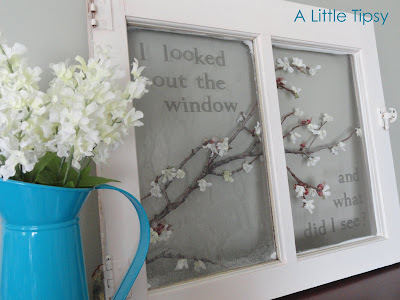 Thanks for featuring my window! Love those framed vases with the chicken wire!! Wow! thanks for the feature! All great projects! 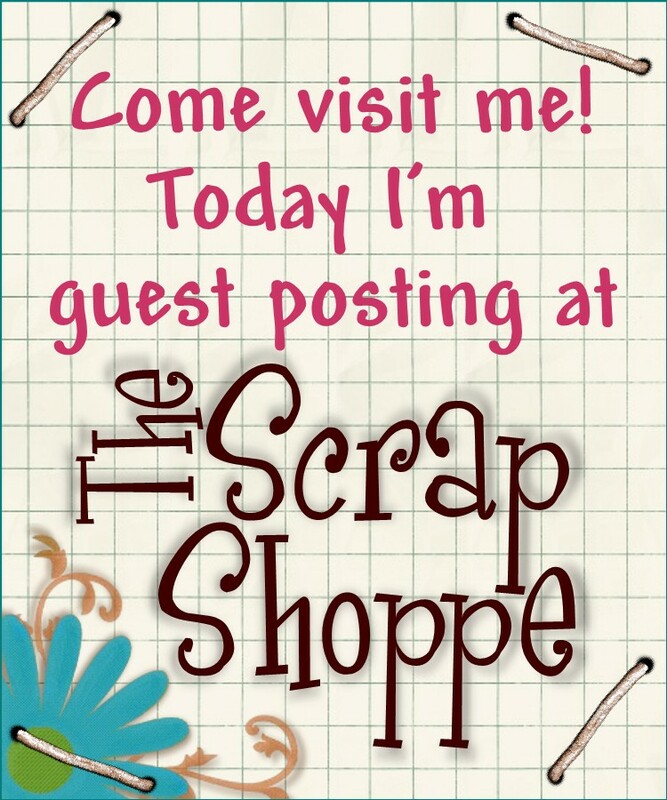 I love your blog, will be following! a great collection, thanks for including me! Thank you so much for the feature it's a great compliment. 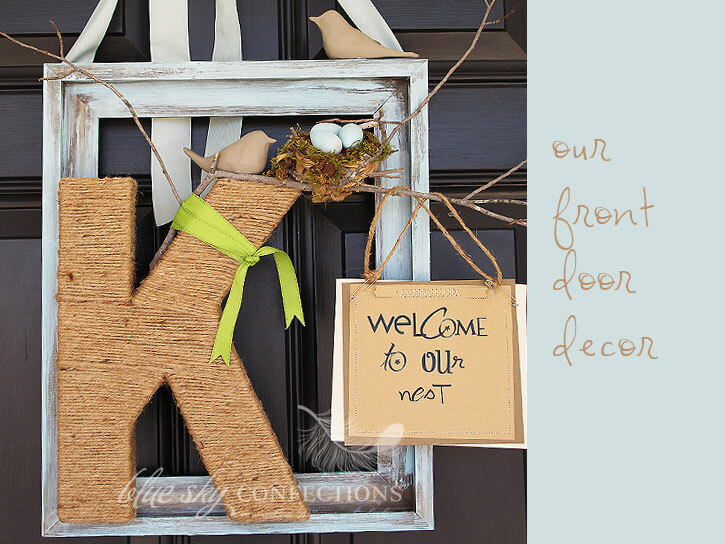 Lovely featured projects. I adore that pillow! I do love the vases in the frames. Very pretty idea. Allison! Thanks so much for featuring my shirt, I'm honored:) Wonderful ideas, thanks for sharing! !